Stardate: 45233.1. Location: somewhere in the 4th quadrant (a popular sector). In response to Captain Picard's orders, Mr. Data brushes a few fingers lightly across the panel in front of him and the newest Good Ship Enterprise glides off toward an undiscovered country—er, star system. Where no one has boldly gone before. No one even spills their coffee. It may seem like something of a stretch from futuristic starships to high-end audio systems, but there's a parallel. 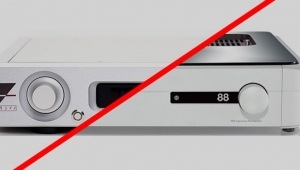 Most high-end systems, despite their sophistication and sonic qualities, still operate in the Dark Ages with respect to user control. Mash a lever, crank a knob, and things happen. But they happen in essentially the same way that such things have always happened. The basic technology goes back to the '30s and even before: potentiometers and stepped switches. 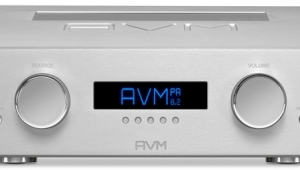 Mass-market mid-fi and video gear have gone beyond this to some extent, but only by incorporating technology which, at the present state of the art, arguably compromises the sound quality, throwing out the baby with the bathwater. 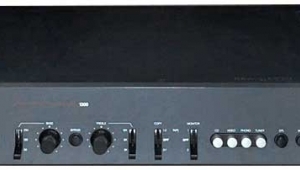 The Jeff Rowland Design Group had a different idea, one which we saw here first in their Consonance preamplifier (reviewed in March 1991, Vol.14 No.3). 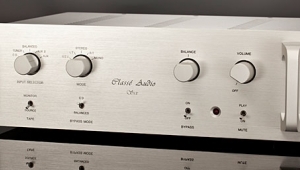 As in that product, all of the internal functions of Rowland's newest preamplifier, the flagship Consummate, are controlled via microprocessor and implemented by hermetically sealed, gold-clad silver-contact signal relays. This arrangement permits some dramatic advances in control capabilities, all accessible via a wireless remote control as well as from the front panel. 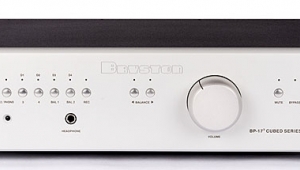 The most striking of these capabilities is control of the playback level to within 0.2dB. 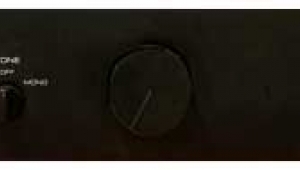 Discrete resistor ladders are used to provide this, not VCA or DAC volume-control integrated circuits. Only the minimum number of resistors required are in-circuit at any given time. 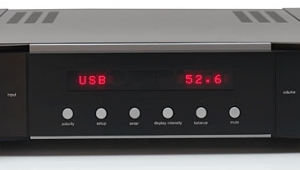 As I commented in the review of the Consonance—which provides the same capability—this feature, combined with a front-panel indicator annotating each of the available 200 steps (and providing a separate readout for each channel), makes it possible to precisely reset a given output level as desired. 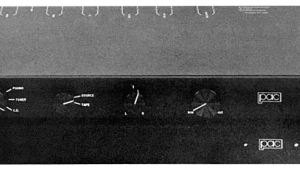 The front-panel readout does not relate to dB in any direct way, but is meant purely as a reference. The dB range of the individual steps spread slightly as the limits of the control are reached (either approaching 0 or 200), but throughout most of the range they are very close to 0.2dB (footnote 1). Being able to "zero-in" on the appropriate playback level, especially from the listening seat, is invaluable. In my review of the Consonance I called it a "focus" control, and I continue to feel the same way about it in the Consummate. 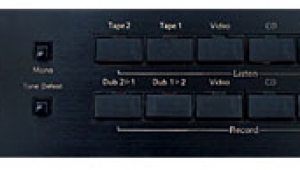 The front-panel controls and the remote also enable you to switch inputs—each of which may, if desired, be set up in a "memory" mode so that switching between them automatically switches the level as well. The latter capability has its most obviously useful application when switching to perform tape monitoring; the levels may be "memorized" so that they are precisely matched when switching over. Less obvious, perhaps, is the potential to equalize levels when switching between components, a facility I've used in a number of ways in my reviewing duties. Control is also provided for absolute polarity reversal. This last is a particularly useful feature, since Rowland adheres to a different convention for their balanced lines from that of much of the rest of the industry. They call pin three of the XLR positive. 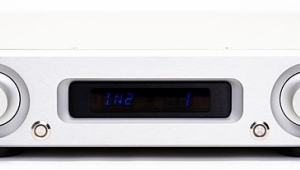 If you use the Consummate with products from a number of other high-end manufacturers, many of whom use pin two as positive, you'll need to reverse the polarity of both channels somewhere in the system. The Consummate gives you a very convenient way to do this, in addition to giving you an easy method of switching the polarity from the listening position to compensate for various program sources. If nothing else, it provides an easy way to determine your (or your system's) sensitivity to that parameter. 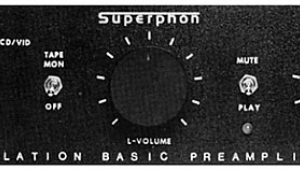 I could go on to further discuss the control functions of the Consummate, but since I went into them quite thoroughly in my March 1991 discussion of the Consonance (and the functions of that preamp are virtually identical), those who want to know more should re-read that review. 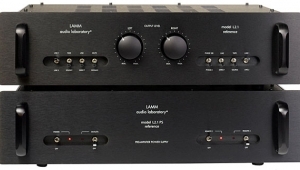 Though I'm extremely enthusiastic about the control—particularly the level control—functions of both of these preamplifiers, there is a great deal more to the Consummate than just the control setup. With three of its inputs giving the user a choice of either balanced or unbalanced inputs, plus the option of either balanced or unbalanced outputs, the Consummate expands on Rowland's commitment to balanced configurations. The internal circuitry is balanced (or, to use Rowland's terminology, Differential Mode) from input to output. 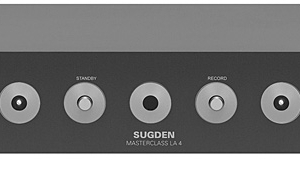 In addition to balanced and unbalanced main outputs, balanced and unbalanced tape monitor outputs are also provided (although they only provide a balanced output when a balanced input is used). All amplification in the Consummate operates in class-A, with independent regulation located at each stage. 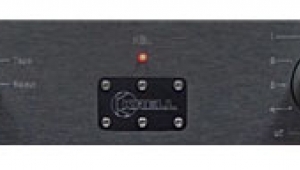 Two plug-in modules incorporate the most critical analog circuitry, and all inputs and outputs are direct-coupled. The build quality looks superb. 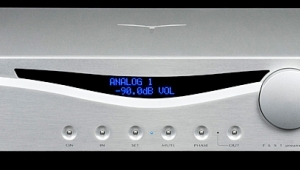 Footnote 1: For critical use when trying to control levels precisely—the type of use I find invaluable when trying to equalize the levels of two CD players, amplifiers, etc. without having to add extraneous, external circuitry which might invalidate the test—I recommend carefully measuring the output of the Rowland at each level step with a fixed input, such as a signal off of a test CD. It's a tedious procedure, but worthwhile.